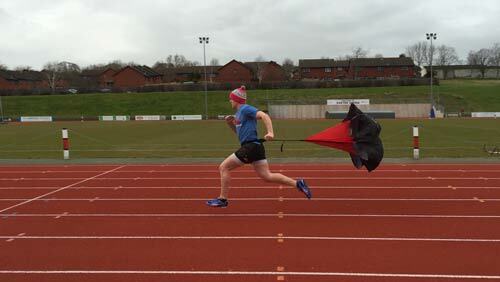 We can develop sprint programmes specific to your sport. Speed and core strength is a vital part of many sports. 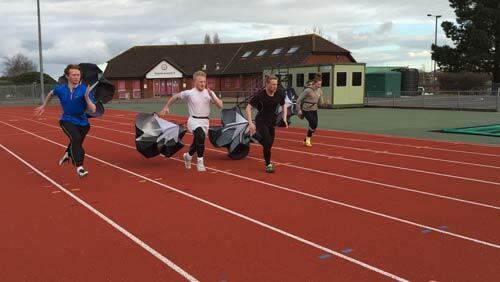 For example we currently provide specific sprint coaching for rugby and football players. 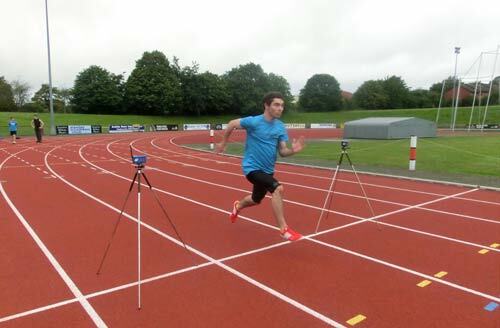 We also use speed gates and benchmarking to assess your progress. Please contact us so we can discuss with you how we can develop a sprint programme for your sport. 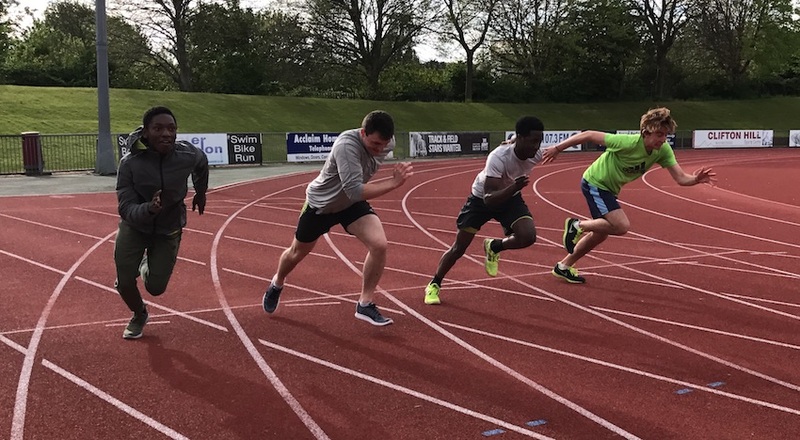 South West Athletics Academy took over the sprint programme specific to rugby players last year from the Cheetars sprint programme which was discontinued due to the departure of the main coaches to other commitments. This programme is led by award winning Head Coach Sonya Ellis. South West Athletics Academy is well placed to offer sprint coaching having developed specific conditioning programmes and technical workshops for south west sprinters who have been very successful in the School Games 2012 and the British Universities & Colleges Sport Championships 2012. Stepped progression from the Main Group to the Advanced training groups.